Using less water and energy than washing by hand, CDA dishwashers produce spotless results that will save you time and energy in the kitchen. The CDA range offers the latest technology as well as user-friendly features that make “doing the dishes” quick, easy and chore-free. We have designed a comprehensive range of dishwashers that offer practical and energy efficient wash performance as well as sizes to suit every kitchen space. Choose between a slimline 45cm model that will fit into every kitchen or a full size 60cm model that can wash up to 15 place settings simultaneously. Our integrated dishwashers have fixings to adhere a décor door to the front, matching them perfectly to the rest of your kitchen. 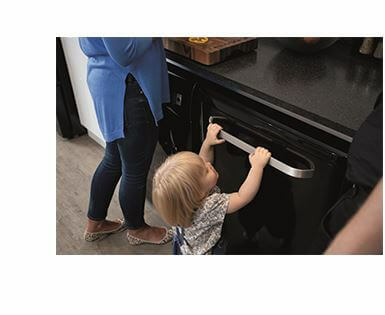 The décor door does not replace the dishwasher door, it simply fits onto it so that your cabinetry matches and your plate washing secret is hidden away when you are not using it. If you are opting for an integrated dishwasher, it’s important to ensure you’re purchasing a product with the correct dimensions. 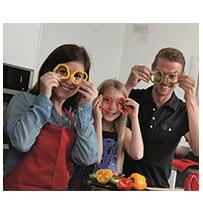 Be sure that the width, height and depth are all suitable for placing inside your desired kitchen cabinet. 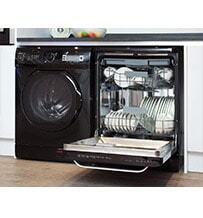 You can view all the dishwasher dimensions on the individual product pages in this section of the website. They will tell you what depth, width and height you need to allow before deciding where to put your indispensable dishwasher. Even with a 45cm slimline model you will be able to wash up to 10 place settings, so if you are stuck for space it won’t feel like a big compromise. Moving away from hand washing will certainly save you time, money, effort and energy too as the average dishwasher in our range uses approximately 10 Litres of water less than you would by washing the same amount by hand. 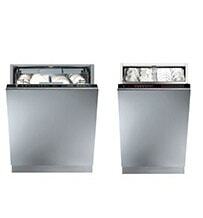 All of the dishwashers in the range include different cleaning features which vary depending on the model you choose. These include; prewash, quick wash, express, economy, intensive, intensive+, delicate and automatic or “normal” washes. This gives you the choice between different levels and wash temperatures so that you can vary your cycle depending on whether you are washing cookware, glasses or normal plates and bowls. For a full guide on what each function does, when to use it and which programme to use, take a look at our buying guide. 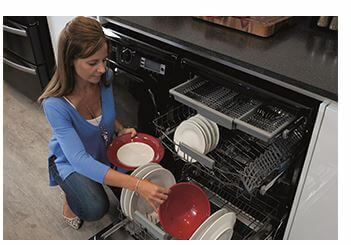 We also have guides on dishwasher energy usage, capacity, noise levels and our frequently asked questions section that can be very useful before purchasing a new dishwasher. With A+ (and better) energy ratings and stunning modern designs, it’s easy to see why so many people choose a CDA dishwasher. They’re also capable of holding everything you need after a family meal, with a load capacity of up to 10 place settings in our slimline dishwashers and up to 15 place settings in our full size dishwashers. 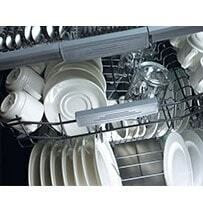 Our dishwashers boast some of the quietest noise levels on the market. With improved motors and design they are so quiet that you will hardly hear them when they are on. 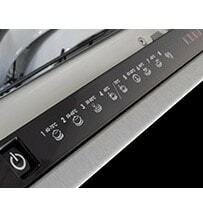 For all the latest tips on using your dishwasher and getting the best wash results possible, take a look at our dishwasher tips for hints on loading correctly, arranging your plates, making sure your appliance can clean as well as possible and how to spot any problems. Dishwashing can be a confusing topic, what does a place setting mean? How noisy is my dishwasher? 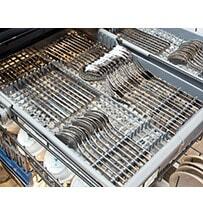 We have built a dishwasher guide to help guide you through the buying process.